Looking to get your history fix?  Take a visit to the Marion Historical Museum located at: 505 S Mill St. Marion, MI 49665. 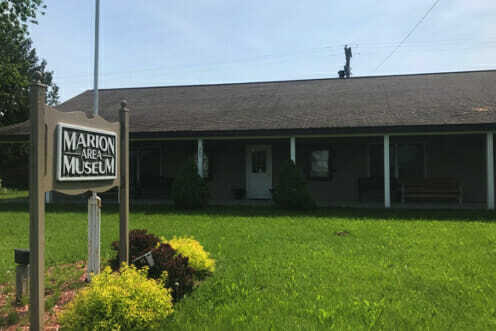 The museum is dedicated to preserving the history and artifacts of Marion, Michigan and the surrounding area, and will be sure to transport you back in time in the Marion Area. 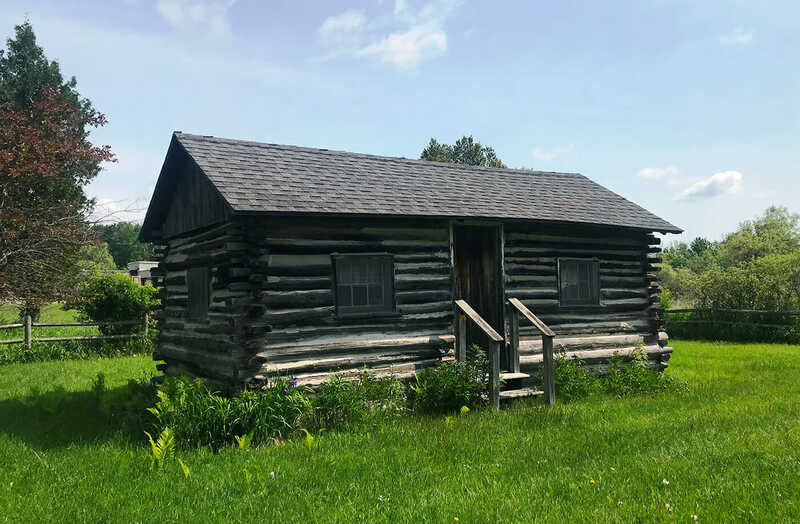 On the grounds of the Marion Area Historical museum sits a log cabin believed to be built in the early 1930’s. This serves as a true example of the early way of life in this area. The cabin was donated to the Marion Historical Society in 1997 by Martin Blackledge, whose grandmother was whom it was originally built for, Sylvia Gillet Compton. Sylvia had the cabin built for her so that she could escape the chaos of all of her children in the main house, and receive some peace and quiet. The cabin was built by Martin Blackledge, William Compton, and his son. The logs are hand-hewed hemlock and were hauled by horse and skid from swamps near the lumbering settlement of Pennock Siding. In 1947 the cabin was moved to the property of Martin Blackledge, two miles east of Marion. Even with no running water, Mrs. Compton continued to live in it at its new location site. While still standing today, the cabin has undergone a lot over the years, such as a fire that destroyed the back room. It also holds its own mysteries such as the trap door that was retained under the west window. Mrs. Compton passed away in November of 1949, but her legacy lives on in the remains of her little cabin on the grounds of the Marion Area Historical Museum. Stop by and check out the quaint cabin that is sure to give you your fix of early life in Marion.